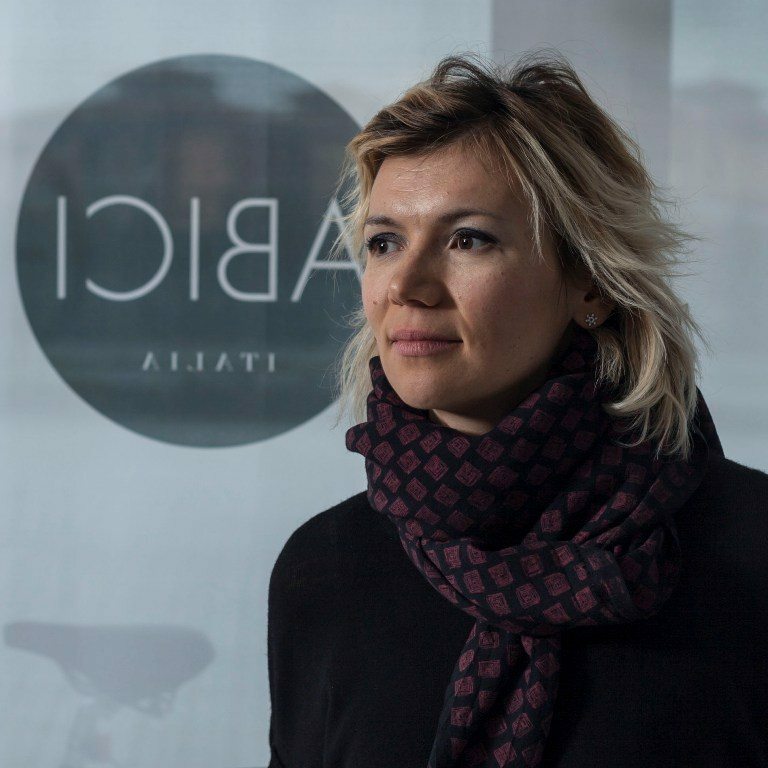 ABICI is the bicycle in its pure essence, it is the result of a refined design research to continue with innovation on the path traced by tradition. ABICI brings forms to the most essential with its harmonious simplicity that makes it unmistakable. It is handcrafted in Italy and tested one by one. 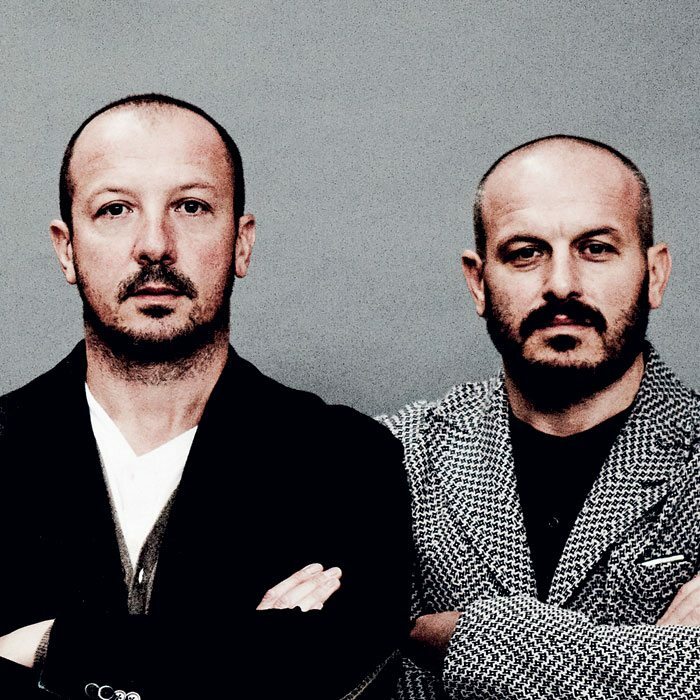 ABICI, a business reality by two brothers, Cristiano and Dario Gozzi, born and raised in a small town on the border between the Italian regions of Lombardia and Emilia Romagna. The values of tradition from a land of peasant origin have strong roots at the base of a project that perfectly combines the influence of years of study and work in an international environment and Italian style. ABICI, timeless aesthetic creation with contemporary technical features has gathered International recognition both in the design and in the fashion scene. 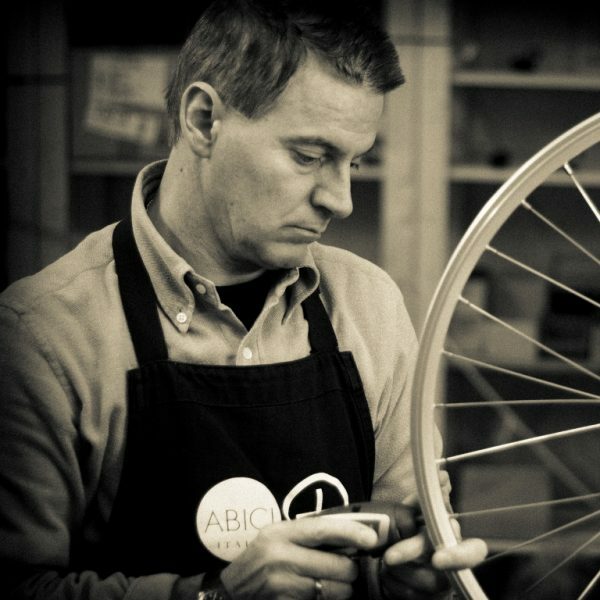 A perfect synthesis of technology and beauty, ABICI is distributed worldwide through a carefully selected network. A story of tradition, passion and management that has been the subject of case studies at renowned universities such as Harvard Business School in Boston, Milan Politecnico and the Central Saint Martin in London. Every bicycle is handcrafted in Italy. This includes the frame production. A bicycle specialist assembles your bicycle from the first screw till completion taking care of every single detail. The frame is the soul of the bicycle. We offer a 10 year warranty on all our frames and a 2 year warranty on the entire bicycle. The best deal you can get for a bicycle. All our bicycles are shipped fully assembled. They are very well protected to prevent any damage during transport. We are at your full disposal for any assistance you may require: spare parts, repairs and maintenance. Get in touch with us on the phone or per email and we will solve any problem very quickly.